Outstanding views! 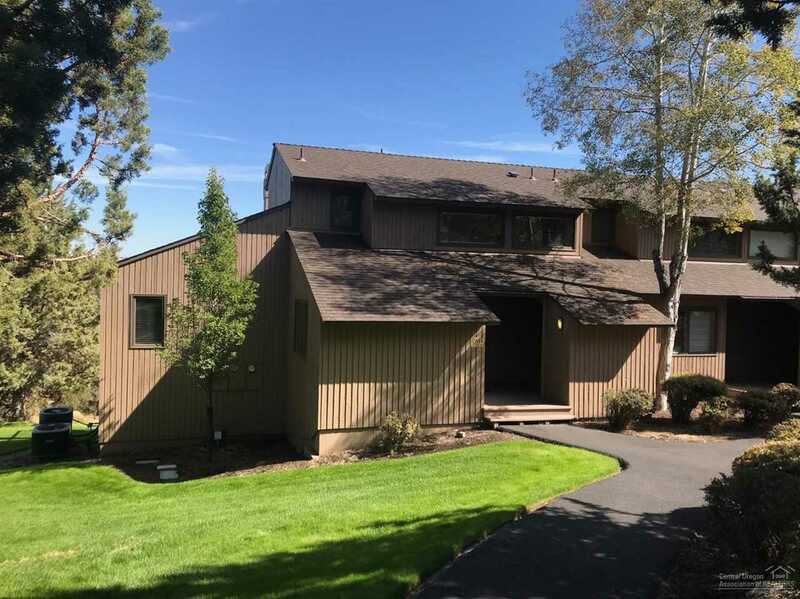 Beautifully placed 1/10 fractional with gorgeous Deschutes River views. Eagle Crest is the perfect destination for the adventurist as well as those in need of relaxation. With miles of walking and biking paths, nearby adventures and multiple Eagle Crest amenities, this fractional gives you 5 weeks per year to enjoy all that Eagle Crest and Central Oregon have to offer. Beautifully furnished with an expansive deck and hot tub. Use, rent or trade weeks. Included: All items included in EC deeded shares. I was searching for a Property and found this listing (MLS #201809738). I would like to schedule a showing for 1904 Redtail Hawk Rv49-I Drive Redmond, OR 97756. Thank you! I was searching for a Property and found this listing (MLS #201809738). Please send me more information regarding 1904 Redtail Hawk Rv49-I Drive Redmond, OR 97756. Thank you!